E3 is a web of surprises! Every so often we get a little hidden gem from E3. This year, Insomniac Games gave us Spider-Man for PS4 out of nowhere. Web-sling down the page to check out the trailer. We all know that Spider-Man games haven’t been that great. We have to go back to the PS2 era when Spider-Man 2 was released to find the last great game for Peter Parker. Activision have long owned the rights to Spider-Man. 2014’s The Amazing Spider-Man 2 was published by Activision and developed by Beenox. Despite giving us the chance to swing around New York City, it still wasn’t the great game we have been longing for. Now, Insomniac Games are the developers which is fantastic news! They brought us games such as Ratchet & Clank and the Resistance series on PlayStation 3. The game looks great and seems to have a lively and colourfully depicted NYC. I’m a bit hit or miss with the HUGE white spider logo on the suit, but hey, that’s being picky. Make sure you let us know what you think of the game in the comments below! 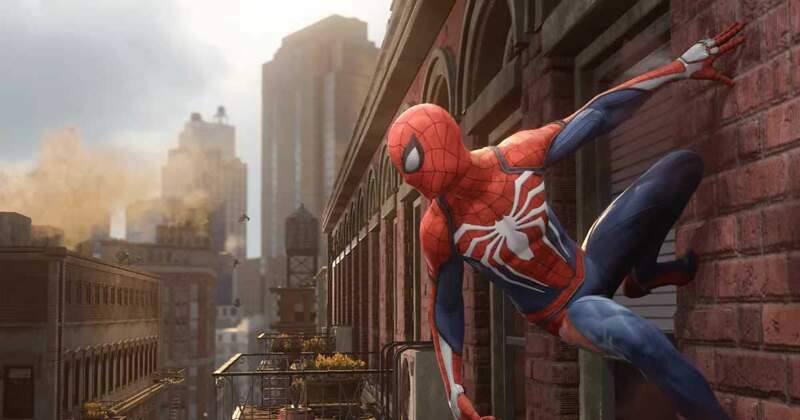 Spider-Man appears to be solely in development for PS4 and there is currently no time frame for its release.